The Retro World Series and Tecmo Tour is pleased to announce that Tecmo Dallas will be at Let's Play Gaming Expo this year on July 28, 2018 at the Irving Convention Center. You can pre-register online, however, entry fees will be collected at the tournament desk (does not include Expo pass). We will cap entries at 32, so pre-registering is important. Doors open at 10am CST and check-in/entry fee payments will close at 10:45am CST. Tournament will start at 11am CST. 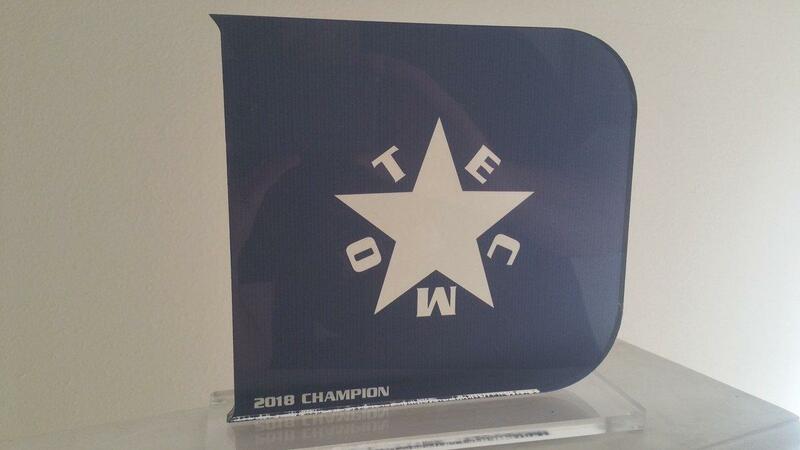 We will have a custom trophy made for the champion, as we do with all our Tecmo tournaments. This should be a good event as Hal has stepped up and added Tecmo to his already large lineup of retro games. If I was in the area I'd go, especially if you're into his other offerings such as Super Dodge Ball, Marvel vs Capcom, and Super Offroad. Had a good time last year, but I'm signed up for Midwest on the same day. As I've stated in my previous posts here. I am attending this event. Hal and his Retro World Series/Tecmo Tour crew do an excellent job in not only Tecmo events but the other retro events as well. If you're in or near the area you should definitely check out this event amongst the other. @HalHawkins Link for registration sends who ever clicks on it back to this thread. It does not send them to Tecmo Dallas registration site. The link was working, but I don't know what happened to it. I have corrected it, so it should be working now. Congrats to Pookie Pookums! 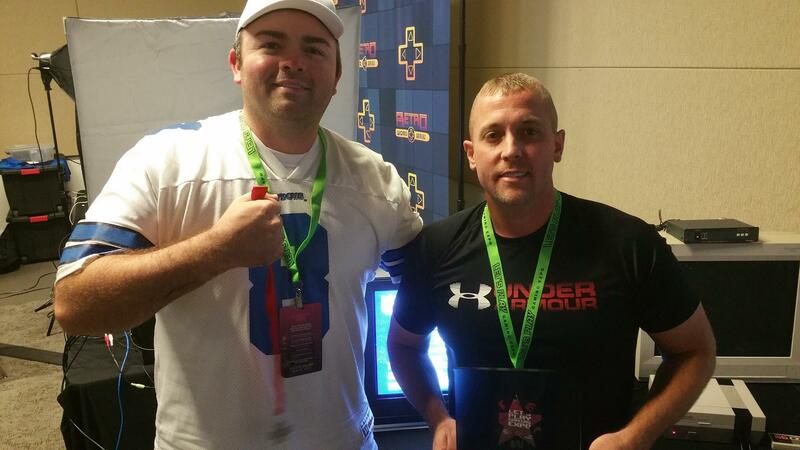 Champ of Tecmo Dallas 2018! Turnout significantly decreased compared to last year. Only 8 players this time.